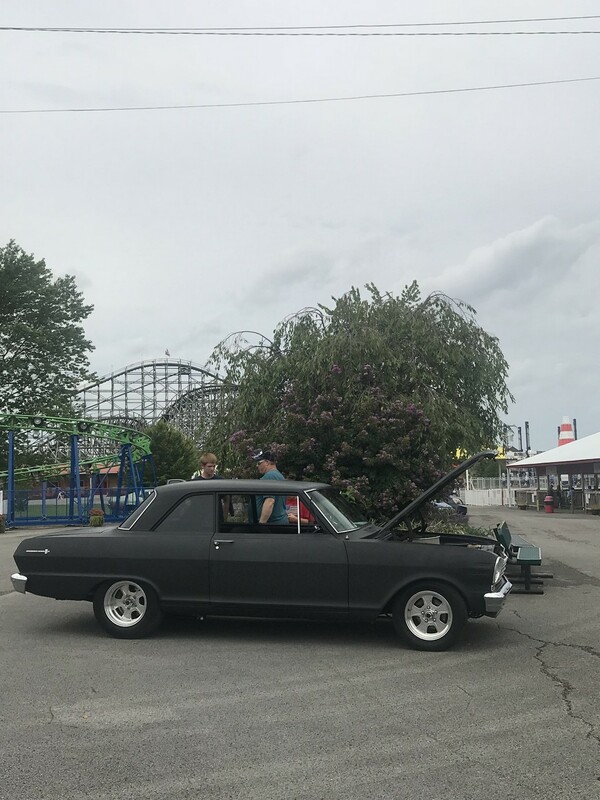 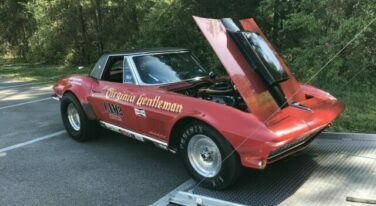 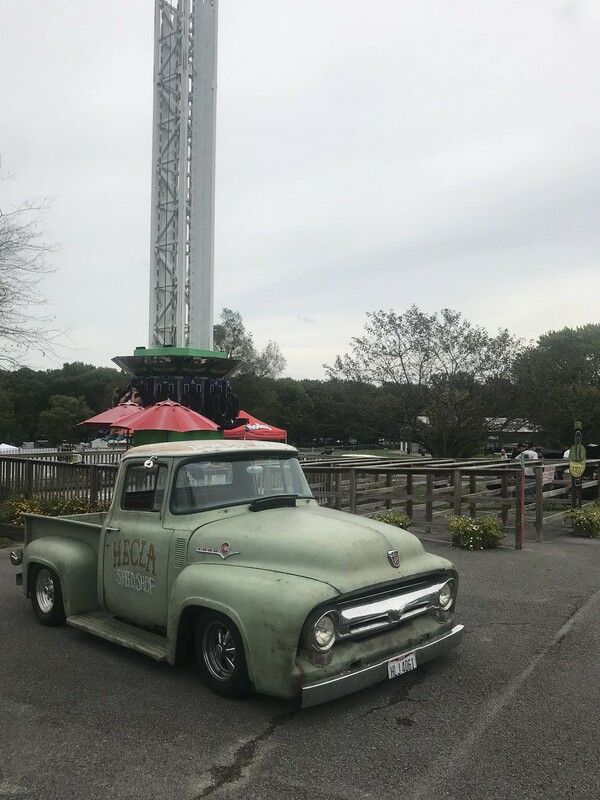 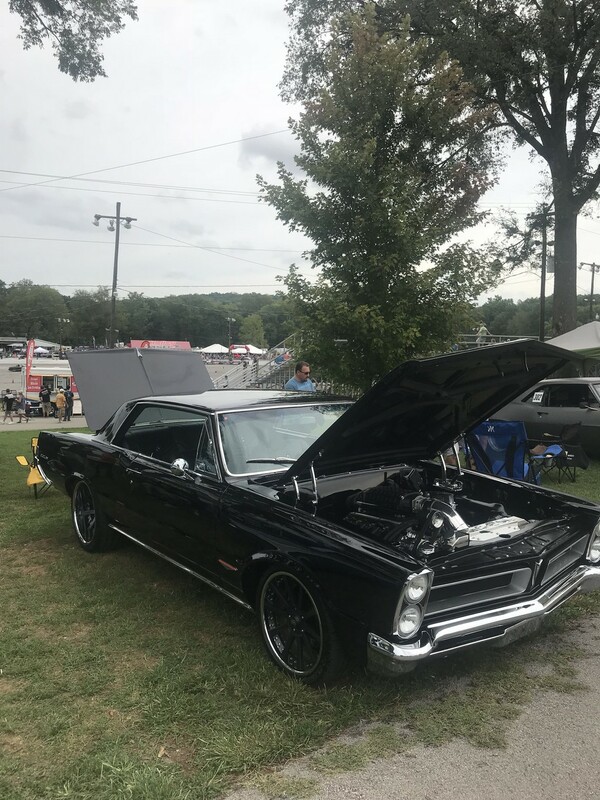 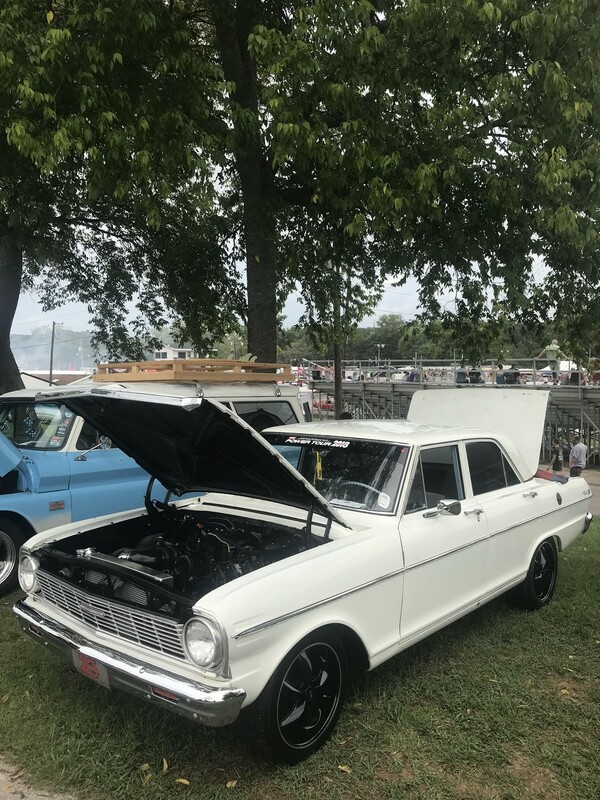 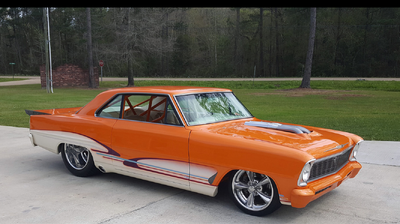 Click Here to Begin Slideshow Holley Performance LS Fest 2018 was the east coast showcase for the glory of the LS Engine. 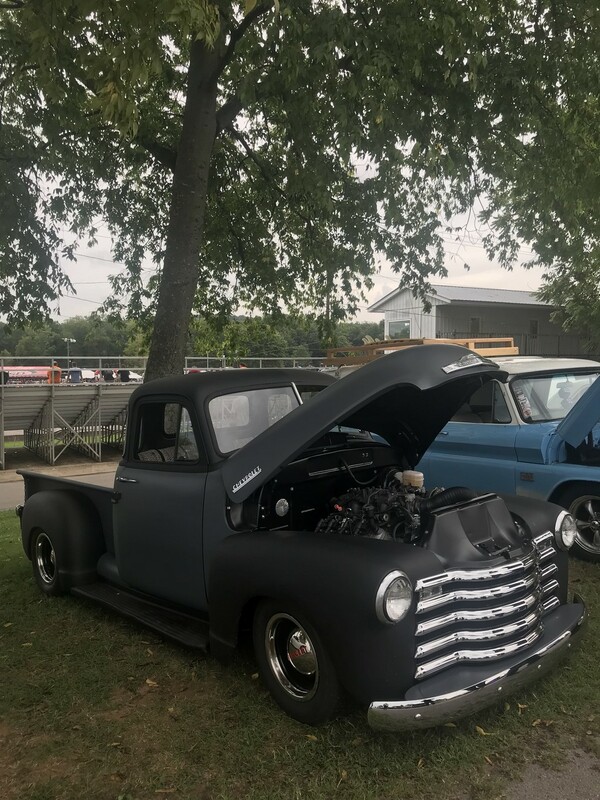 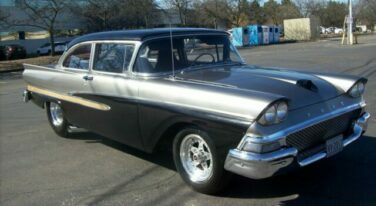 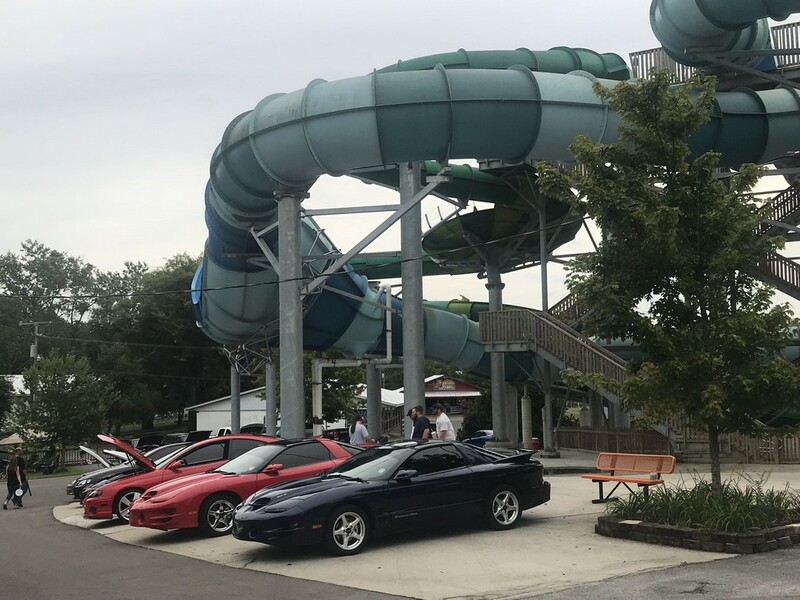 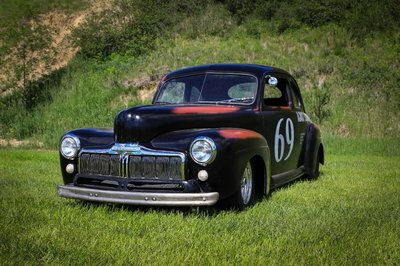 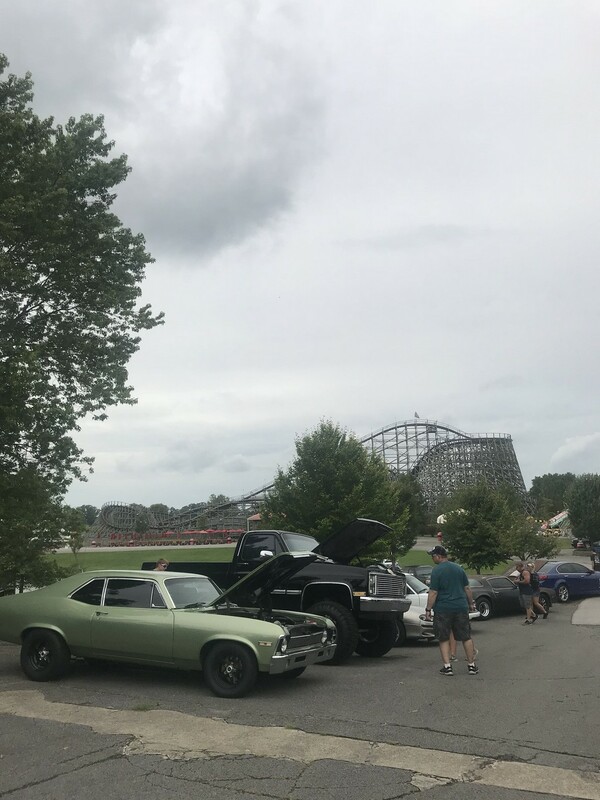 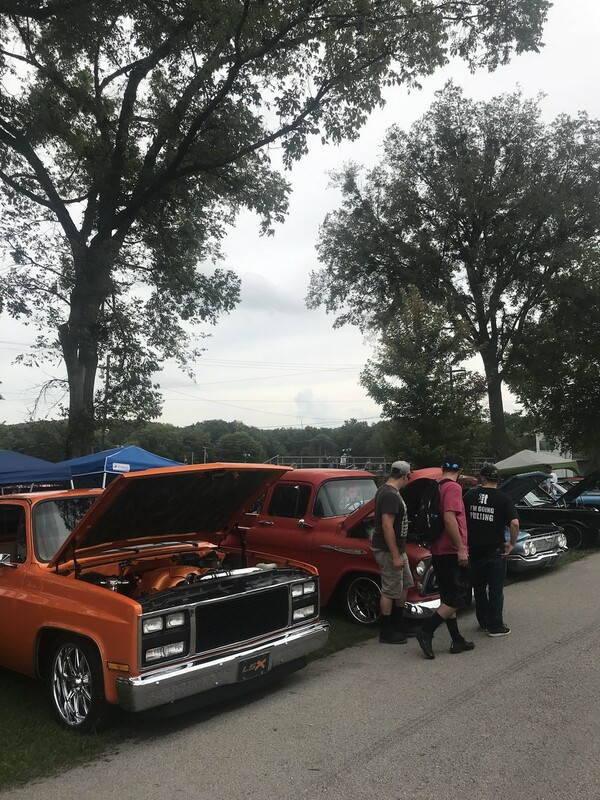 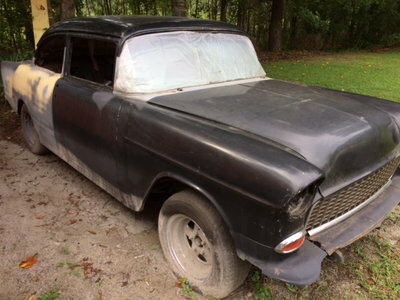 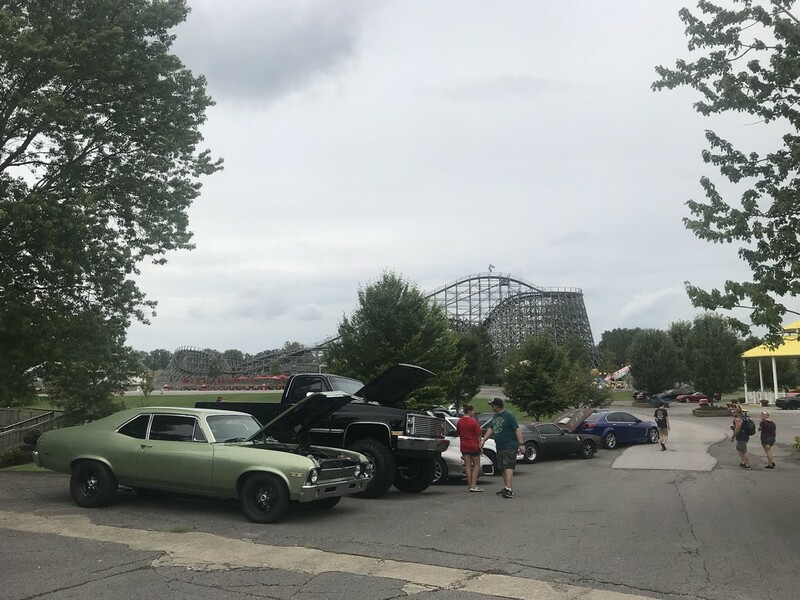 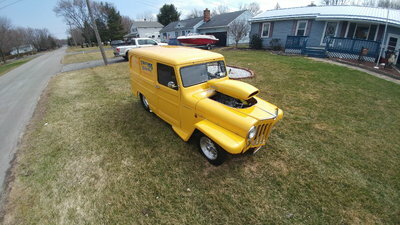 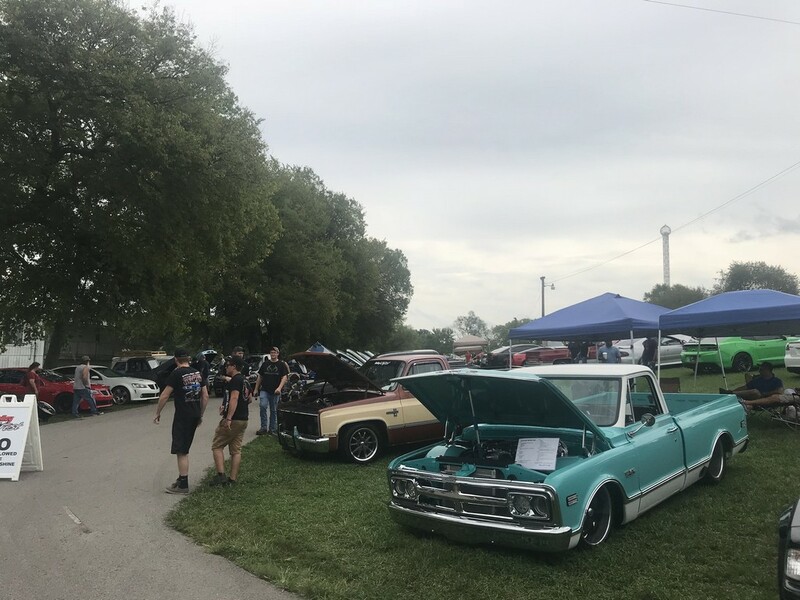 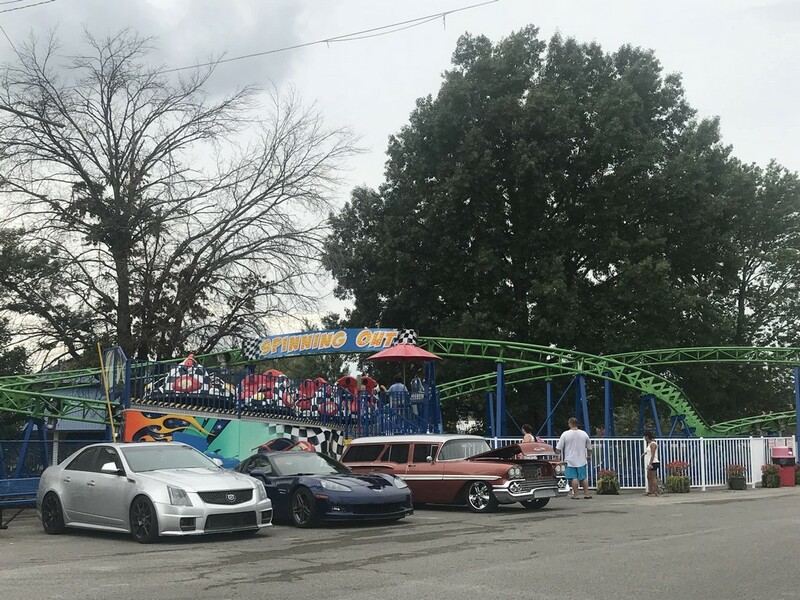 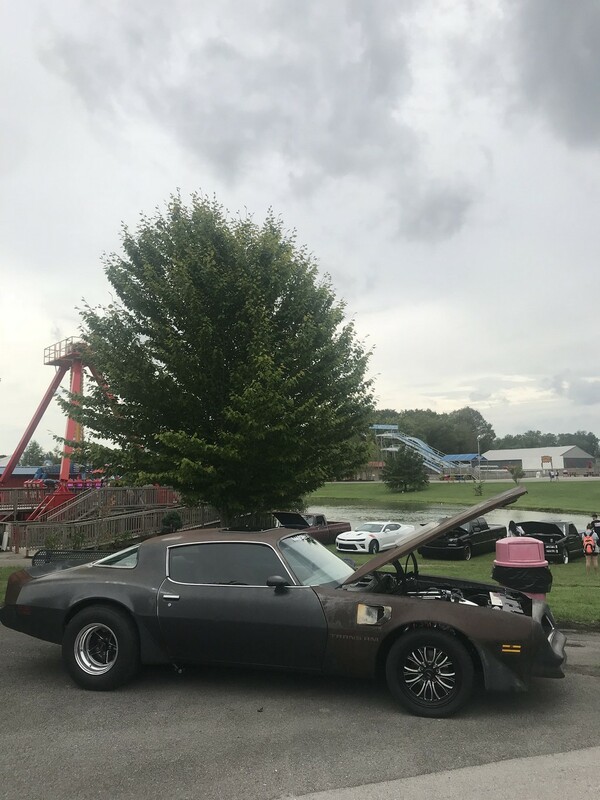 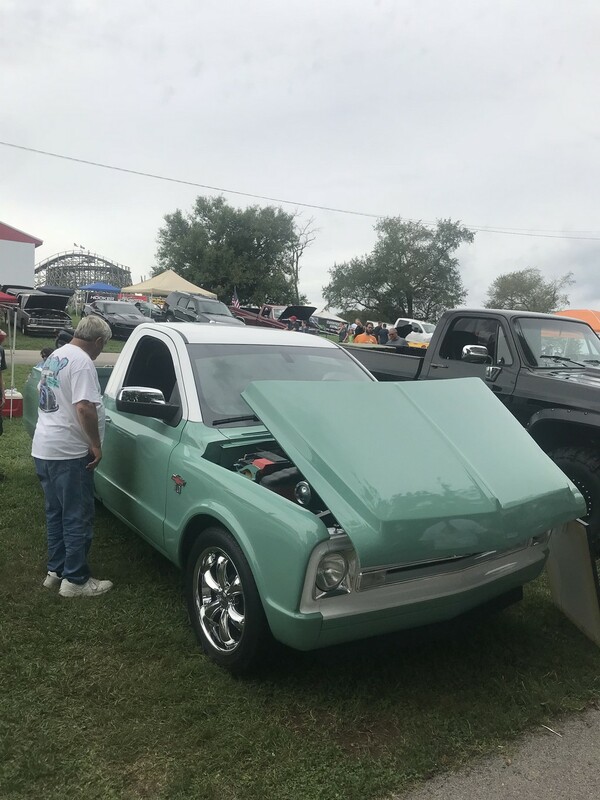 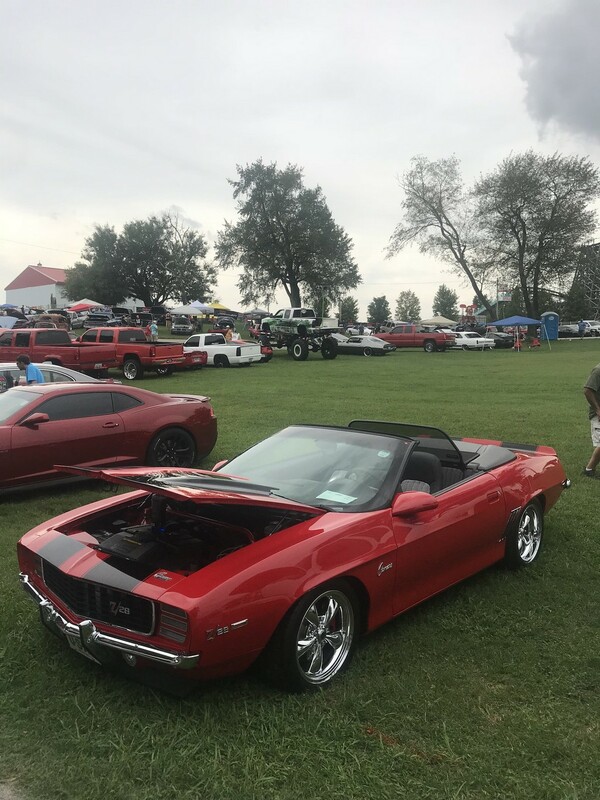 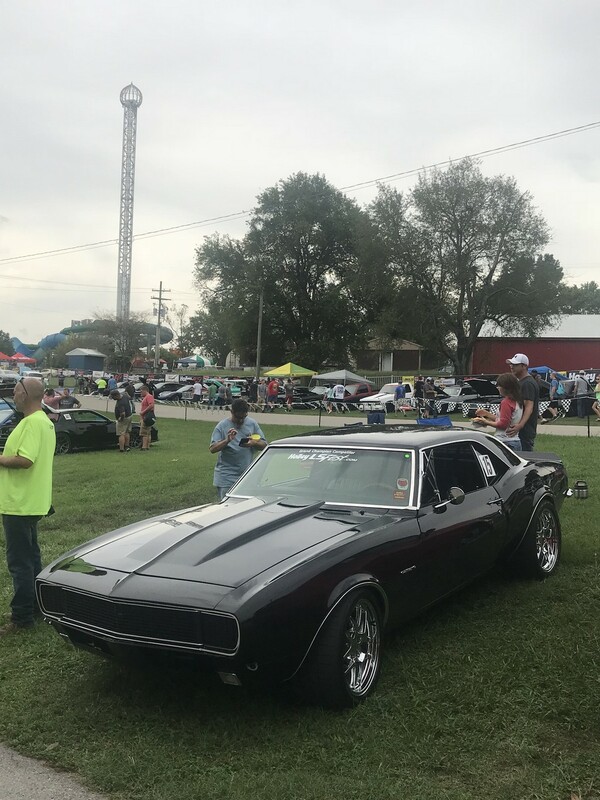 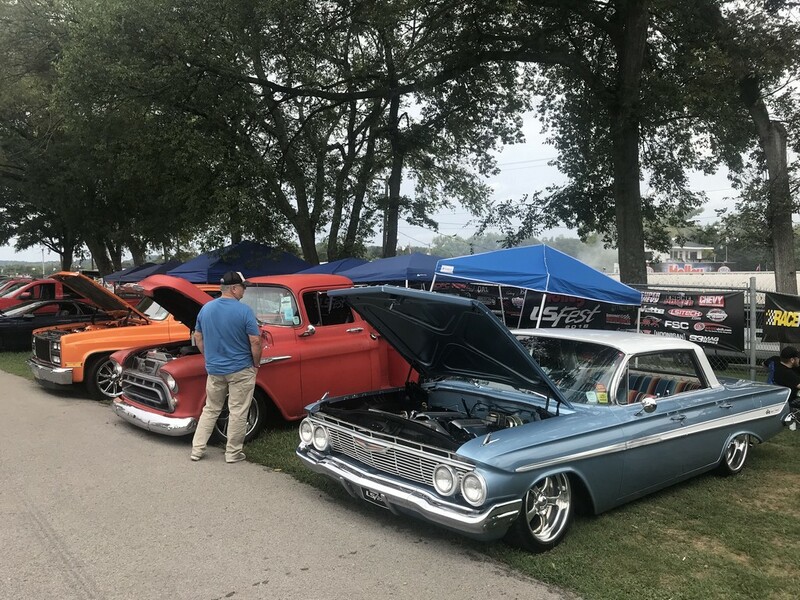 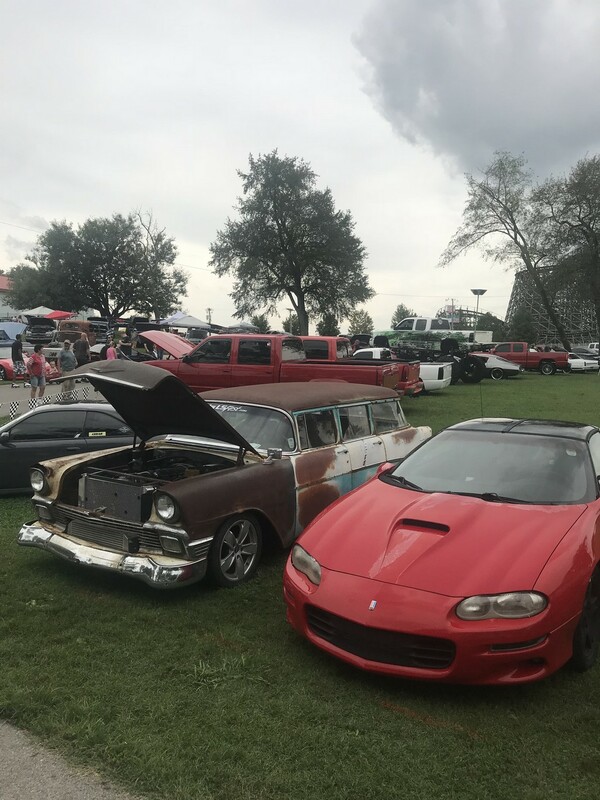 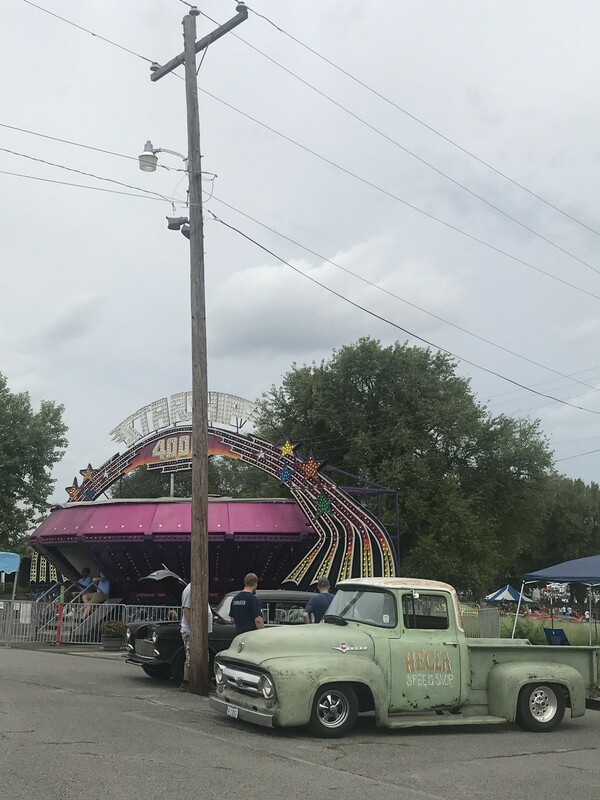 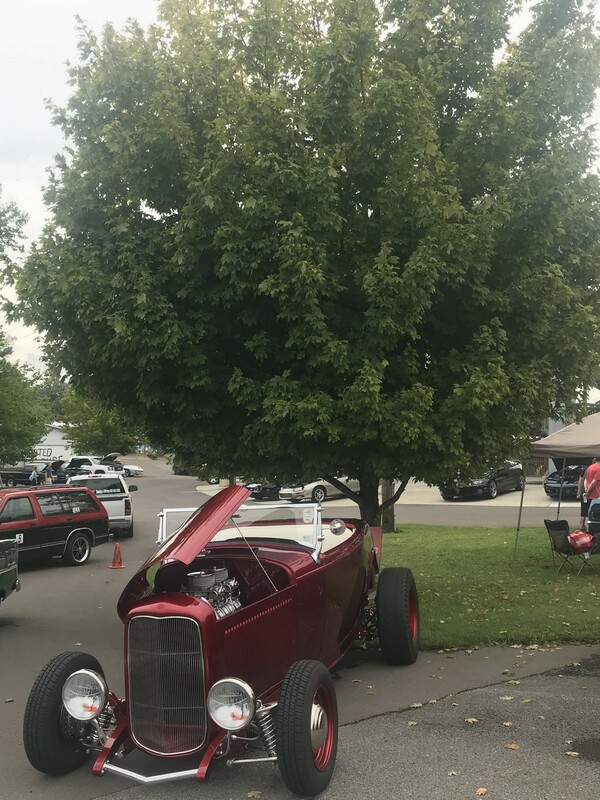 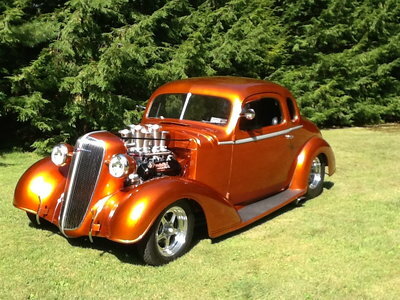 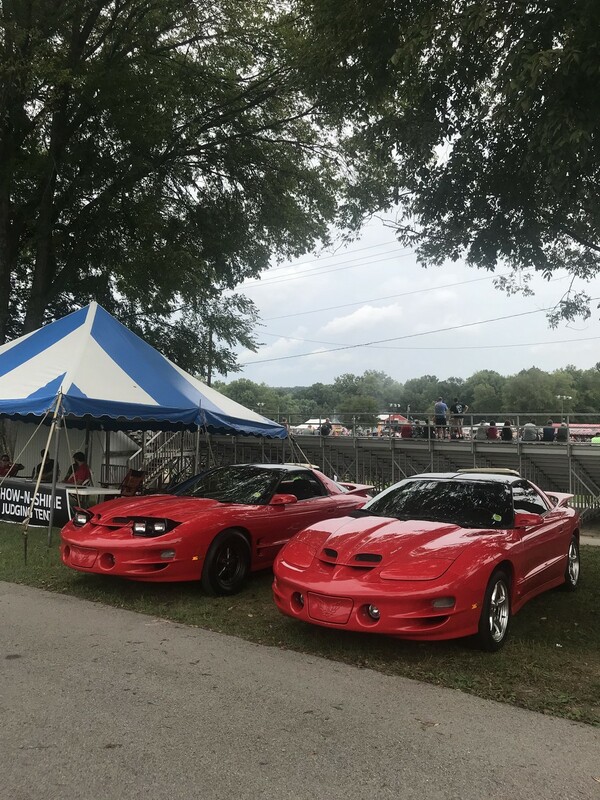 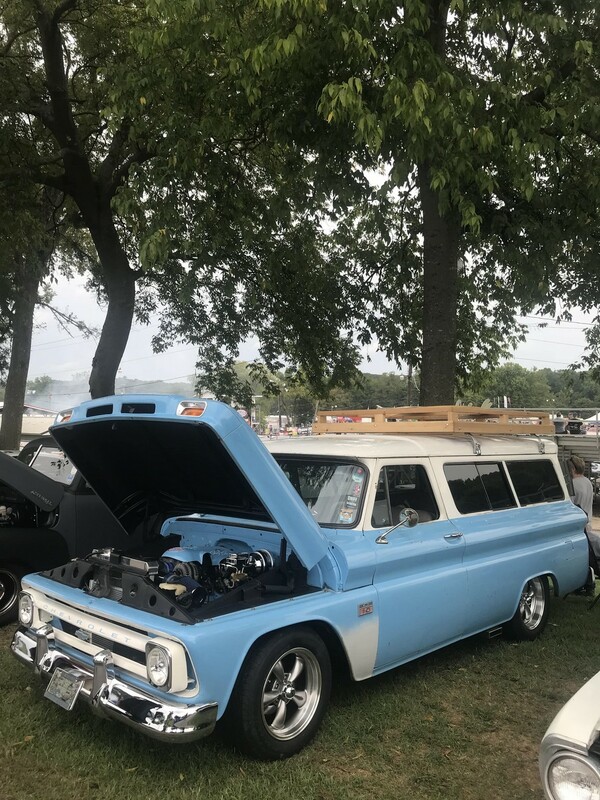 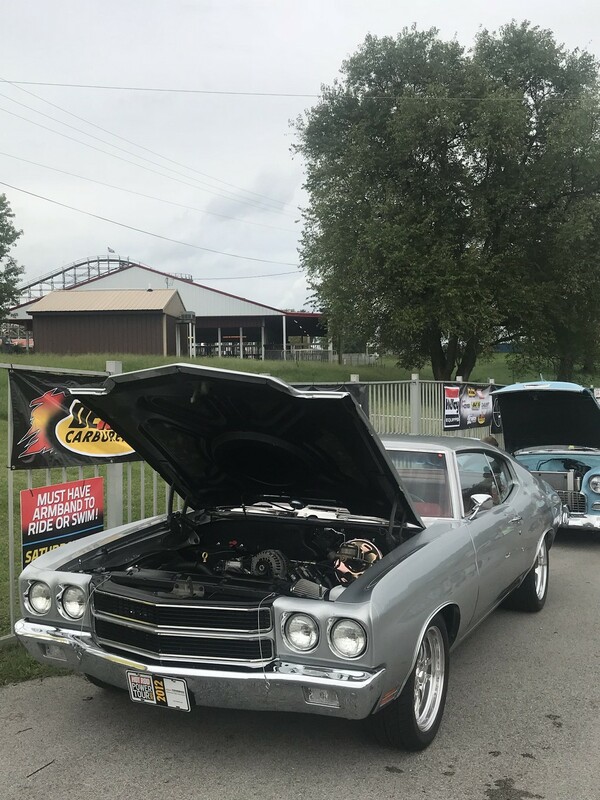 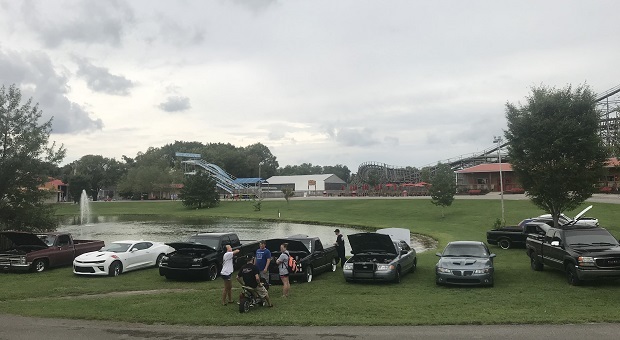 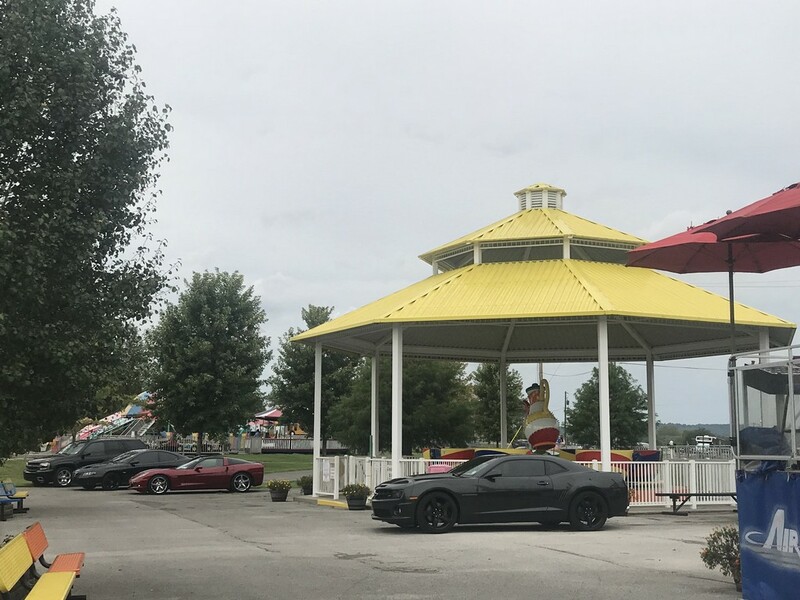 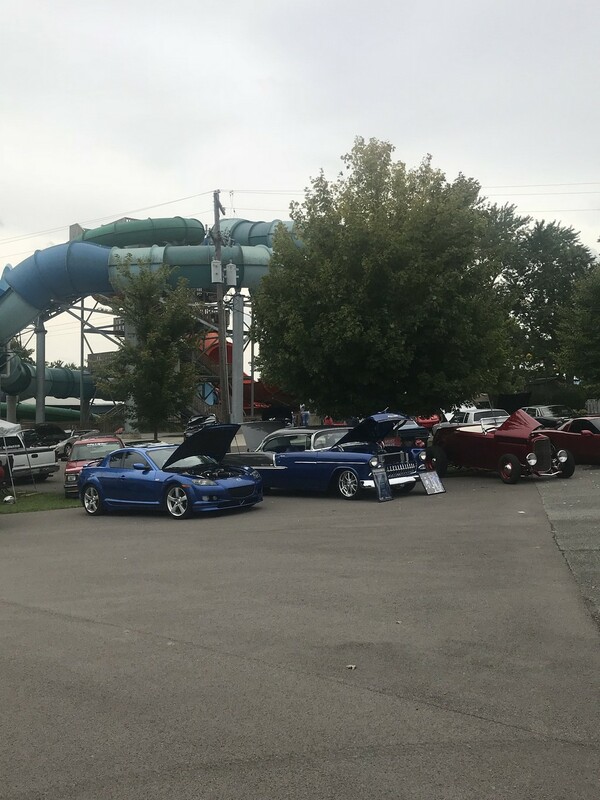 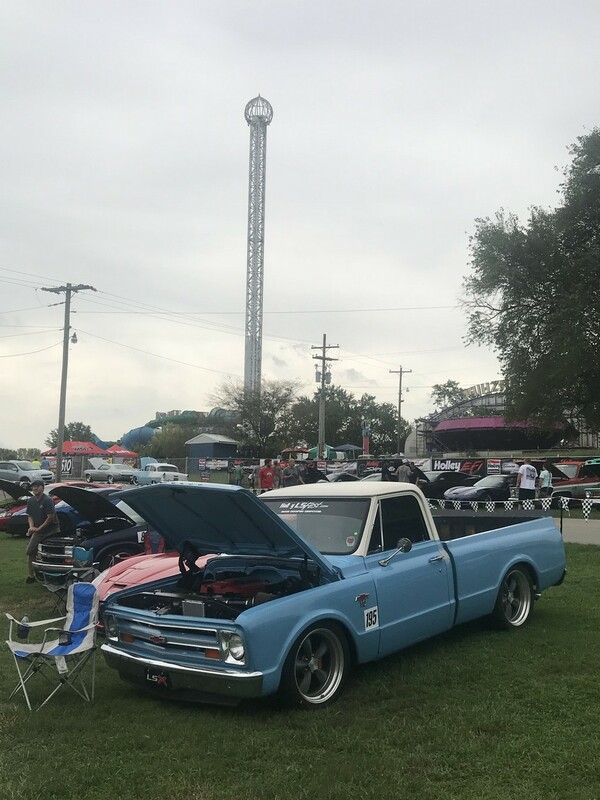 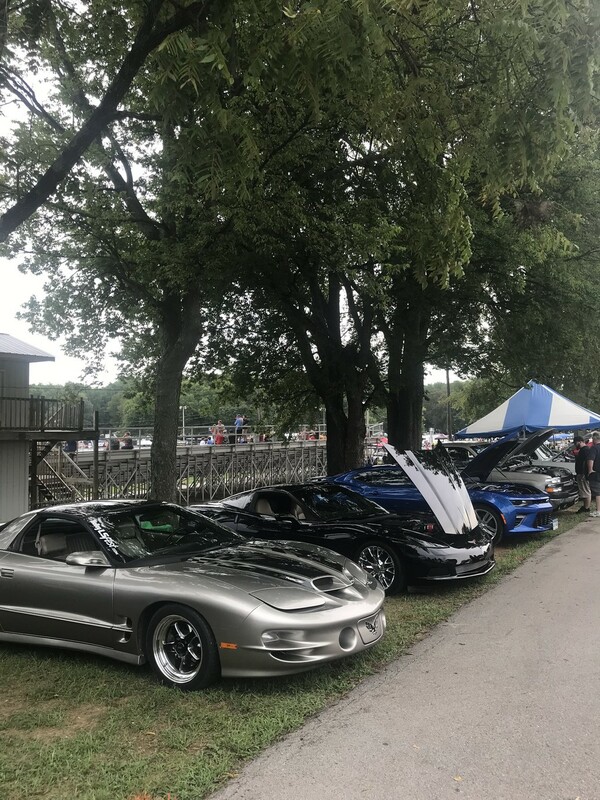 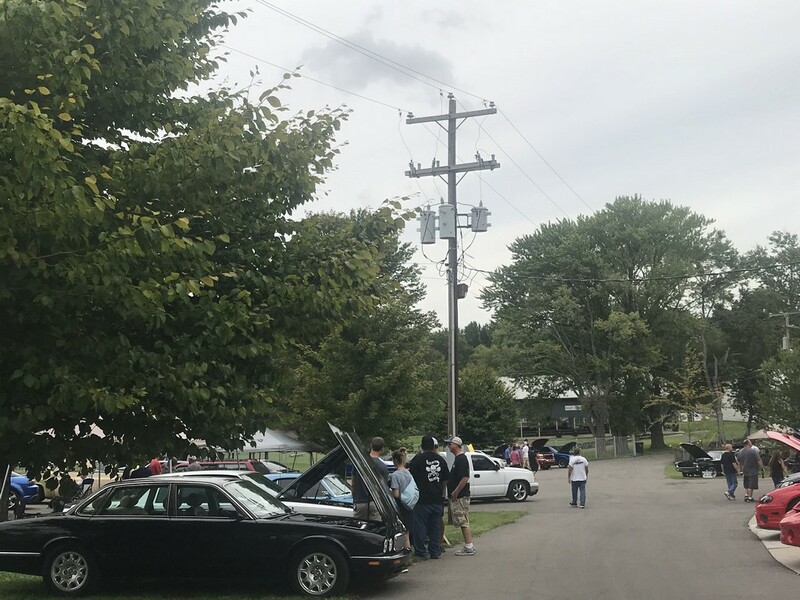 This year, the Saturday Show and Shine was held at Beech Bend Park adjacent to Beech Bend Raceway in Bowling Green, KY. 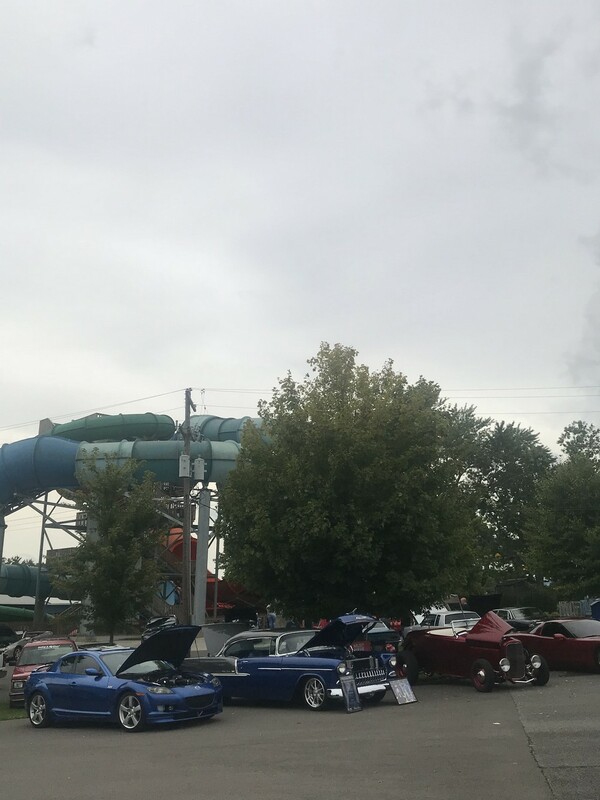 The muggy air and gray skies provided a wonderfully surreal backdrop to the hot rods on display. 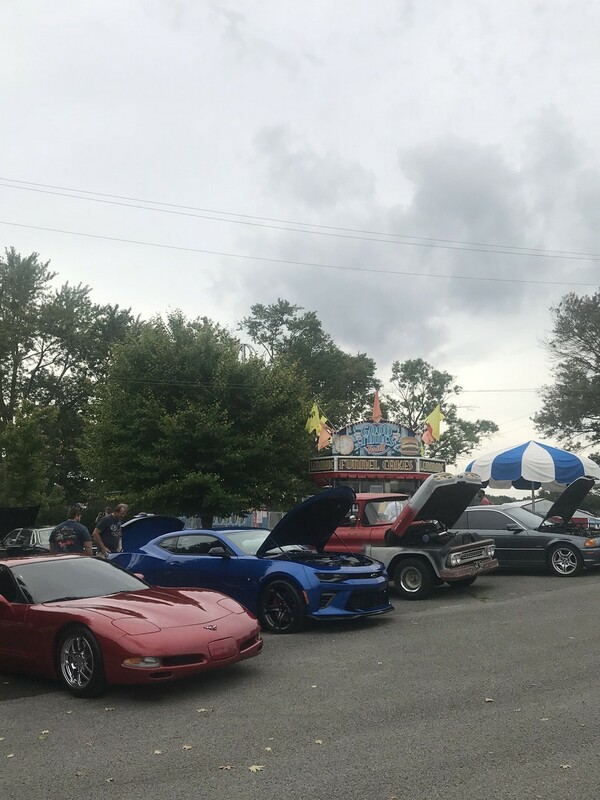 Holley Performance LS Fest 2018 was the east coast showcase for the glory of the LS Engine. 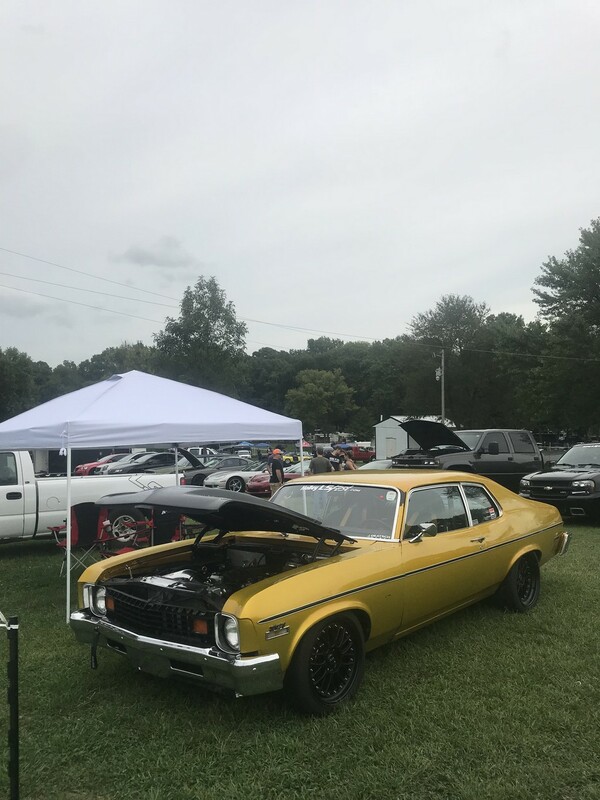 This year, the Saturday Show and Shine was held at Beech Bend Park adjacent to Beech Bend Raceway in Bowling Green, KY. 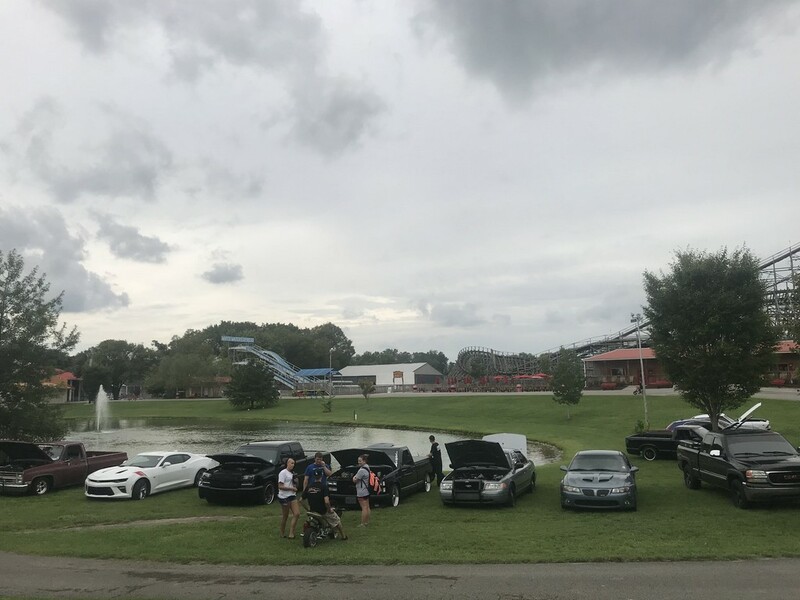 The muggy air and gray skies provided a wonderfully surreal backdrop to the hot rods on display.